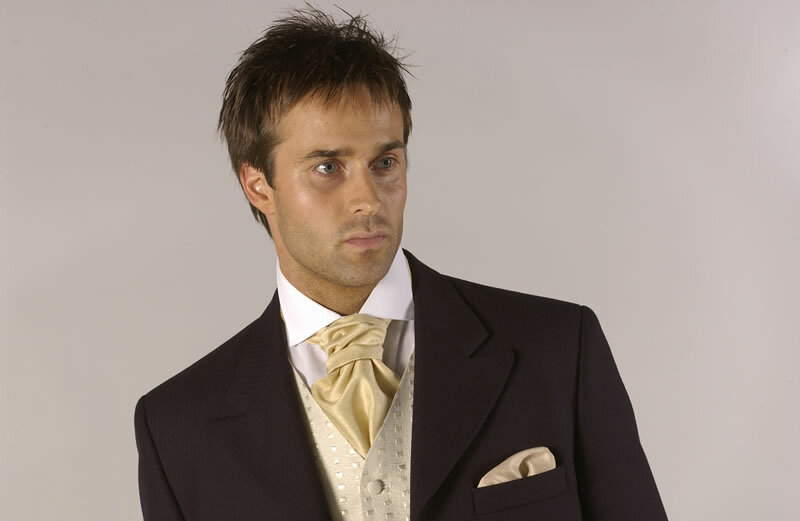 If you are getting married, you will need to buy a wedding suit. They will tell you to buy an expensive tuxedo or something that’s so costly that it’s going to pinch your pocket real bad. But the reality is, buying a suit to get married in doesn’t have to be so absurdly expensive and stressful. Here are some of the biggest myths. Weddings are mainly for the bride! This thinking has extended to clothing as well. 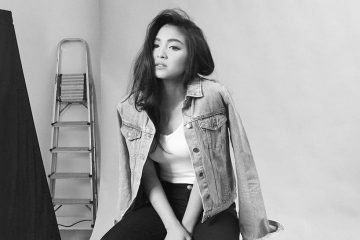 So you shouldn’t outshine the gown and must keep it plain and simple. Your fiancée surely put a great deal of time and effort into saying yes to the dress, and an extravagant and no doubt expensive gown is inevitably going to be the centre piece of the ceremony. So does that mean you have to wear something bland to cast her in relief? Not at all! A wedding is an occasion for you to look your best, and buying a sharp, even eye-catching suit is simply a matter of making sure you look and feel as good during your big day as your bride. So go as stylish as you want. 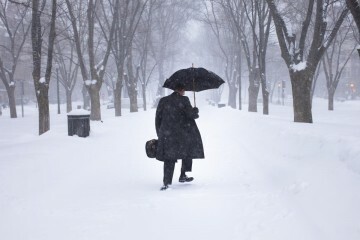 Unless you are ludicrously wealthy, you probably don’t have many occasions to step out in formal wear. 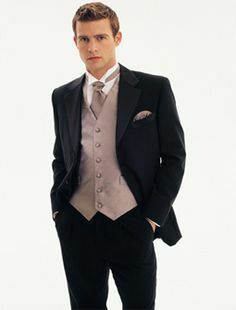 So it’s understandable that many guys believe the only appropriate outfit for their wedding day is a tuxedo. When else will you get a chance to look like James Bond? 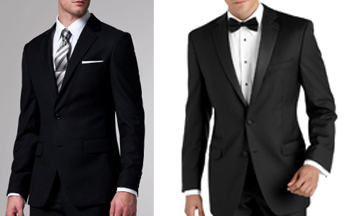 You certainly can wear the customary jet-black tux on your wedding. With the right fit and accessories, it will work too. The problem is the myth of the obligation. You don’t need to wear a tuxedo. Any suit worn right will do. Unlike your fiancée and her wedding dress, buying a nice suit for your wedding is an investment that will pay off. You can wear the suit whenever required, justifying the splurge. 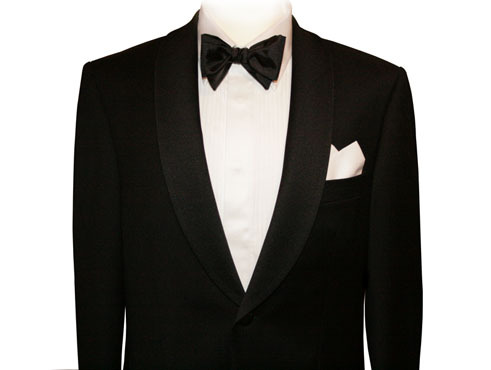 With a tux you are either stuck with a novelty item you will be aching to wear at dinner parties or going the rental route. This is a waste of money. Weddings are full of traditions. But it’s a little out of touch when it comes to fashion. Just because you are undergoing the same ceremony doesn’t mean you need to be dressed indistinguishably from your parents’ wedding thirty years back. Times change. 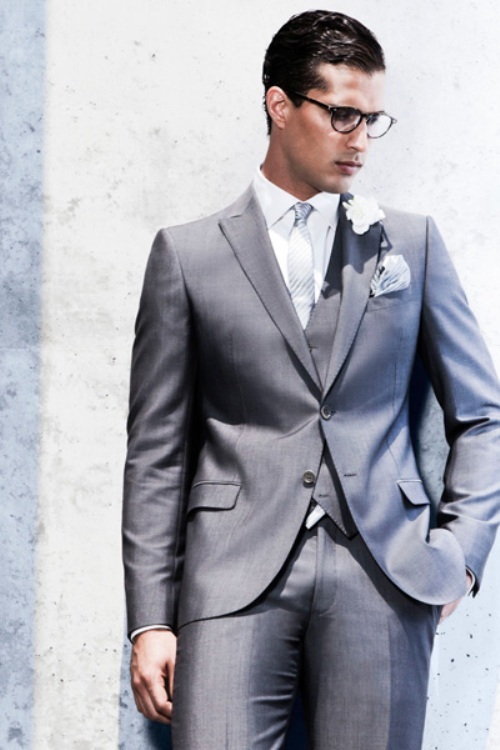 And there are a lot of tasteful ways to modernize your wedding suit without looking too casual. Try accessories. 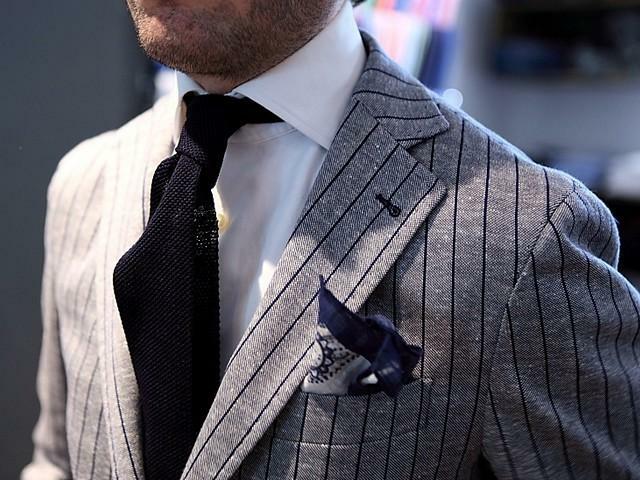 Even the plainest suit can be made more distinguished by the addition of a few small touches. Why not try a knit tie or a patterned pocket square? A wedding is not a funeral, but that doesn’t stop some couples from treating it like one. Loosen your grip. It’s a celebration. So make it look celebratory. Don a suit that packs a punch or a use an interesting tie to set off your look. Many grooms don’t have much say in whether the ceremony will be “themed”, but just because the flowers and the table dressings are green and gold doesn’t mean your tie and pocket square should be too. Matching colours and patterns are a sure sign of amateur dressing. This is a try-hard look for a groom.